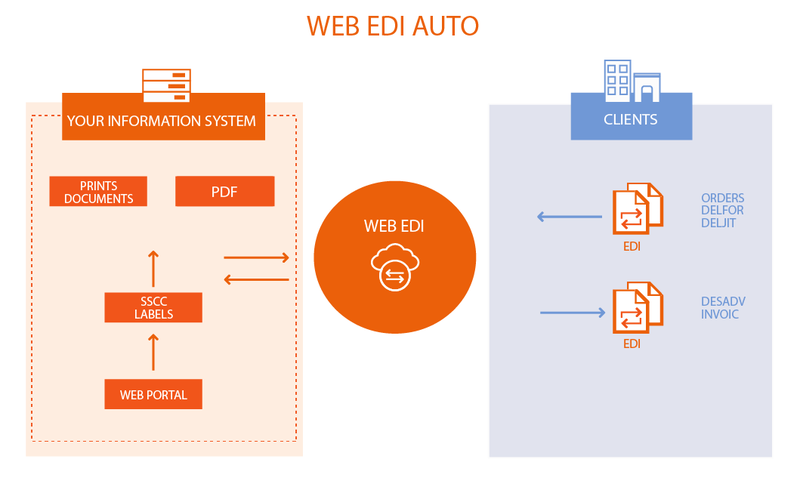 TX2 WEB EDI AUTO is a 100% online document dematerialization application, developed and maintained by TX2 Concept, that allows you to exchange documents directly from our application with your partners in the automotive sector. TX2 WEB EDI AUTO enables you to respond swiftly and easily to requests from automotive manufacturers or Tier 1 suppliers (PSA, Renault, Nissan, Ford, VW, Volvo, Faurecia, MGI Coutier, etc. ), with optimum reactivity. The application is available in eight languages (French, English, Spanish, Portuguese, German, Romanian, Italian and Czech), to meet the needs of French and international customers. Compliant with the following standards: E-FORMS V2 GALIA, EDIFACT V2 PSA, Renault CINDI GPI/CPL2, FAURECIA LISA NG.